08 October 1943: Keel laid at the Boston Naval Shipyard, Charlestown, Mass. 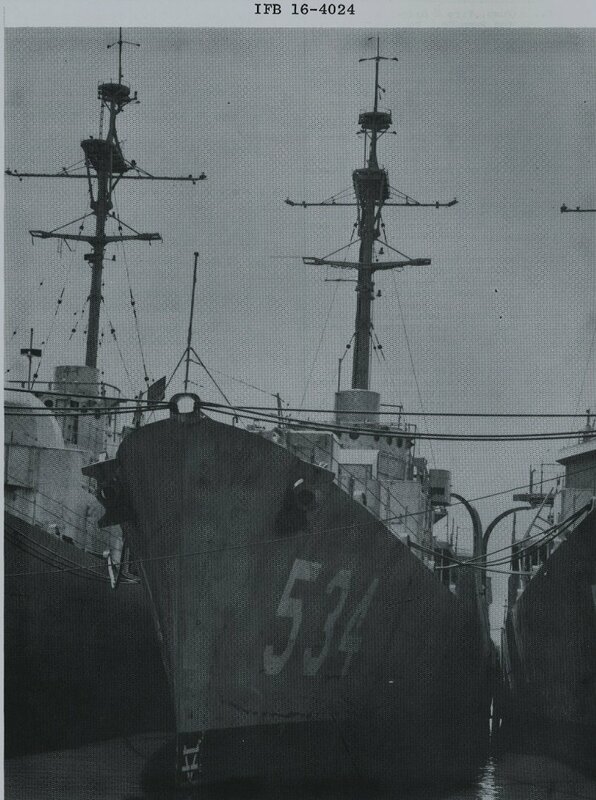 03 December 1973: Sold for scrapping to the Levin Metals Corp. of San Jose, Cal. 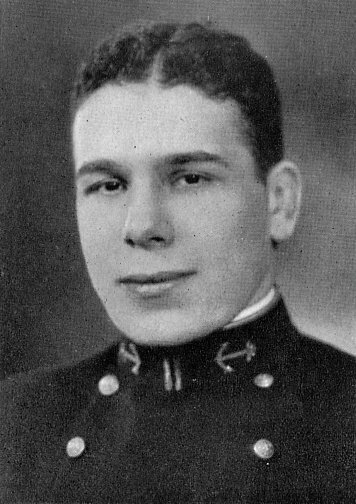 49k Max Silverstein was born in Chicago, Ill., on 15 February 1911 and was appointed midshipman at the Naval Academy on 18 June 1928. He was commissioned ensign on 02 June 1932 and went to sea in Chester (CA 27) on the 26th as an aircraft gunnery observer. 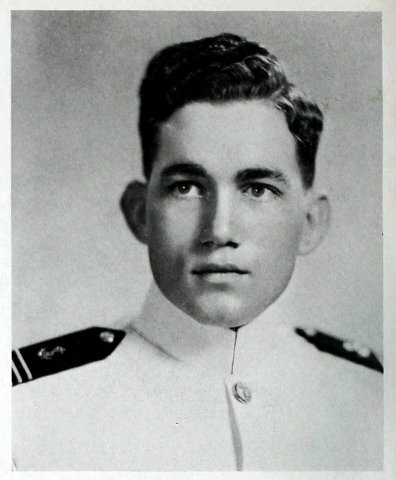 He was promoted to Lieutenant (junior grade) on 2 June 1935 and subsequently served in Chaumont (AP 45), Tattnall (DD 125), and Seattle (CA 11). 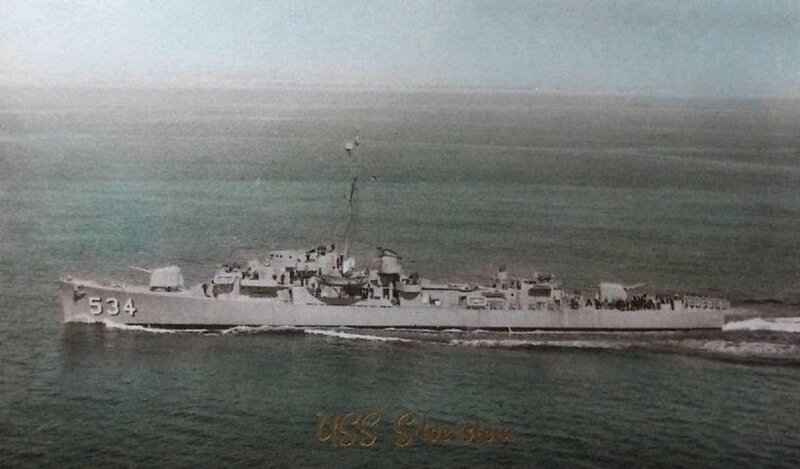 After being promoted to lieutenant on 13 March 1940, later changed to date from 01 August 1939, Lt. Silverstein reported for duty as Engineer and Damage Control Officer in Sims (DD 409). 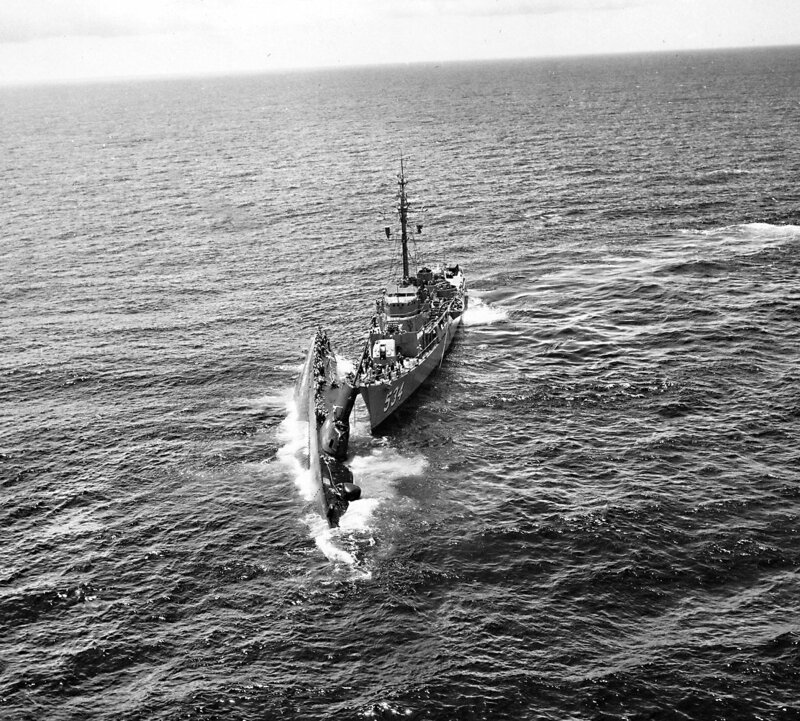 On 07 May 1942, during the Battle of the Coral Sea, Sims came under aerial attack. 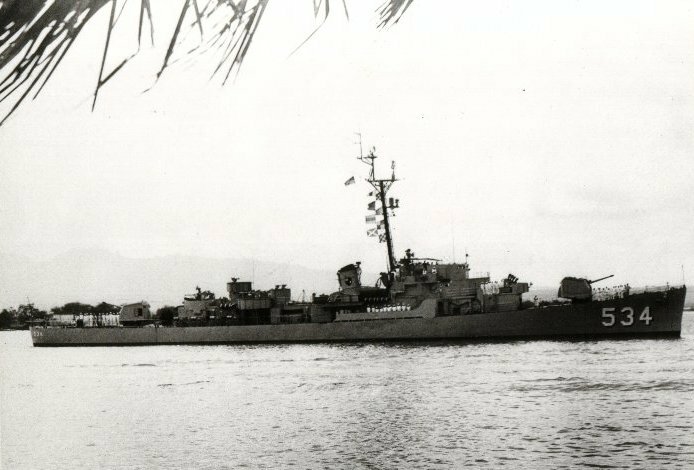 Though knocked unconscious by the first bomb, Lt. Silverstein quickly recovered and "coolly directed the securing of the boilers, the jettisoning of topside weights to preserve stability and the preparations for repairs to save the vessel from sinking." 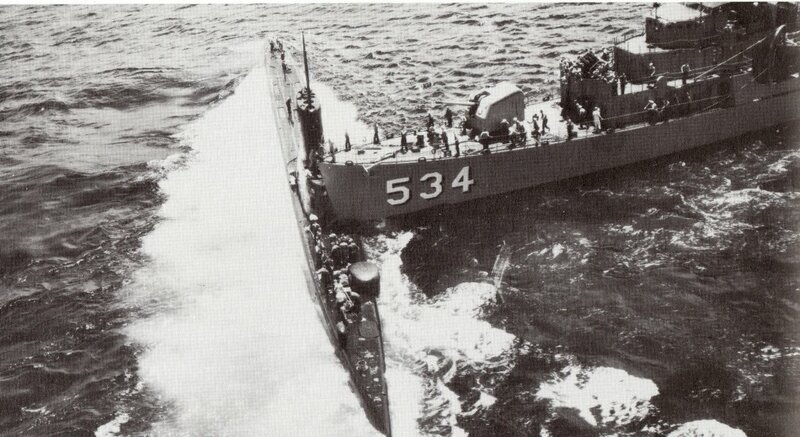 Lt. Silverstein died soon thereafter when Sims sank. For "his relentless determination and inspiring heroism . . . ," Lt. Silverstein was posthumously awarded the Silver Star medal and the Purple Heart. 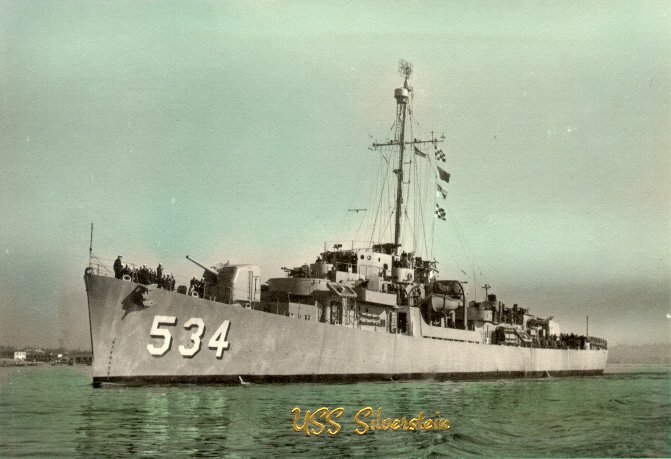 USS Silverstein (DE 534) (1944-1959) was the first ship to be named in his honor. 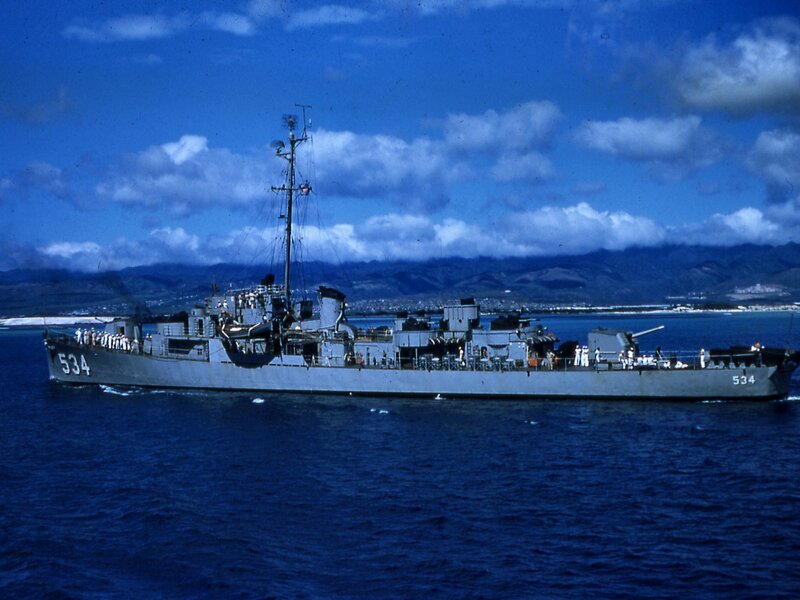 299k 1955: off the coast of Hawaii - Silverstein underway off Pearl Harbor. 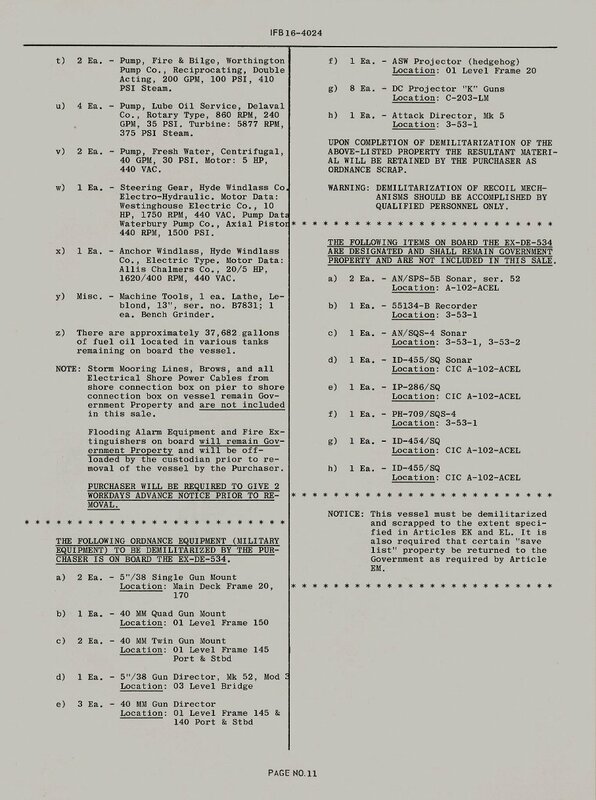 219k Page 11 from Silverstein's Scrapping Booklet designating which items have to be demilitarized. 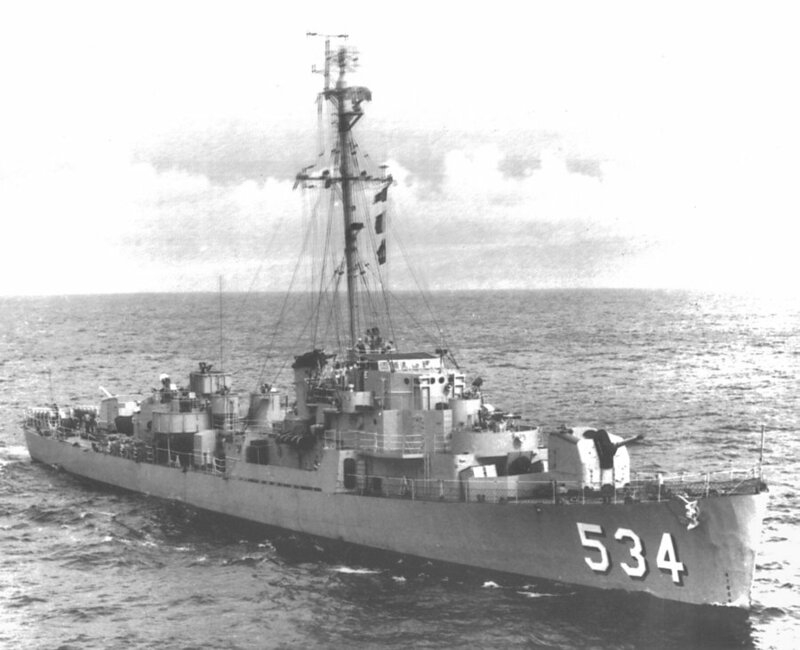 View the USS Silverstein (DE 534) DANFS history entry located on the Naval History and Heritage Command web site. 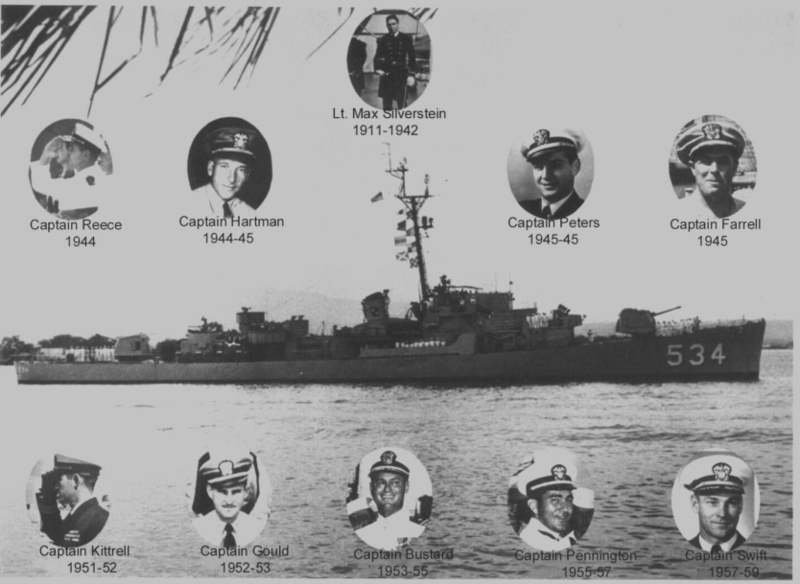 View the official War History of USS Silverstein as submitted by the ship at war's end. 25 - 28 September 2013 at Portland, Ore.